For over 5 years, I have been using Dyna-Buster for the seafood industry to break up the corrosion and rust on our equipment. Our roofing company uses POWER PLUS for the crew. It works well on cold or hot tar residues. Lemonilla is great! One spray in my cold air return at the house and a subtle scent going throughout my house. I tried the Dyna-WIPES at a Chicago youth center to help clean walls. They were great! We use MASTER in our rental business for clean-ups on returned equipment. It makes items look new again. I couldn't believe it, the Dyna-WIPES removed dry paint out of some clothes that had been there after many washings. I've used Dyna-Buster exclusively for 9 years in our tortilla plant with great success. At Christmas, I got tree pitch on my clothes and hands. Dyna-WIPES took it right off. It was great not to have to have that stuff on your hands for days. My husband uses the Dyna-WIPES in his trucking business for grease and grime on his hands. I use them for just about everything including glue removing. These Dyna-WIPES are excellent in cleaning mildew from our boat. My college roommate has your Dyna-WIPES. They're awesome! T.C.L. is unbelievable in water conditions. It's a great product. My husband is a mechanic. He's my "grease magnet" and he swears by your Dyna-WIPES. Dyna-WIPES are great for removing scuff marks off floors, cleaning refrigerators, kitchen hoods and general cleaning. I originally bought DYNA-CLEAN as a greasy floor cleaner; however, it works great as a whitewall cleaner 12-1. My husband works in construction and tracked silver roof paint on to our "new" berber carpet. Your Dyna-WIPES removed it all. I am very grateful. To my surprise Dyna-WIPES removed dried nail polish out of a skirt with ease and didn't stain the fabric. MASTER is the ultimate degreaser. I've been in the vehicle maintenance for years and your product works while others just think about it. Dyna-WIPES works really well in cleaning tar off of vehicles and soils on walls. Power Plus is the best hand soap ever and it's gentle on the hands, so my wife says. My granddaughter is a flamenco dancer and joyfully dances on my white carpet. Dyna-WIPES has removed those black shoe marks completely. Your T.C.L. lube works the best for hinged doors in cars and trucks. Dyna-WIPES works quickly and easily as a cleaner for deck furniture. NCS-100 dissolves glue better than anything! I've found that Dyna-WIPES clean up carpet spots from pets very nicely. DYNA-CLEAN is a good strong cleaner that works in all conditions--even as a wax stripper. My husband is a Packer fan and the local dry cleaner could not get a spot off his Packer jacket. The Dyna-WIPES removed the soil making him extremely happy. NCS-100 cuts grease much better than standard solvents or kerosene. I use the Dyna-WIPES to clean kids and everything else while vacationing in our RV. TAR-GET dissolves tar and asphalt coatings on sides of building and is nice smelling. I'm a schoolteacher and use the Dyna-WIPES to clean crayon marks off of a blackboard. It works! Dyna-Buster definitely out-performed all other products of its type. Dyna-WIPES help keep my mechanic husband and son clean - they truly love them. 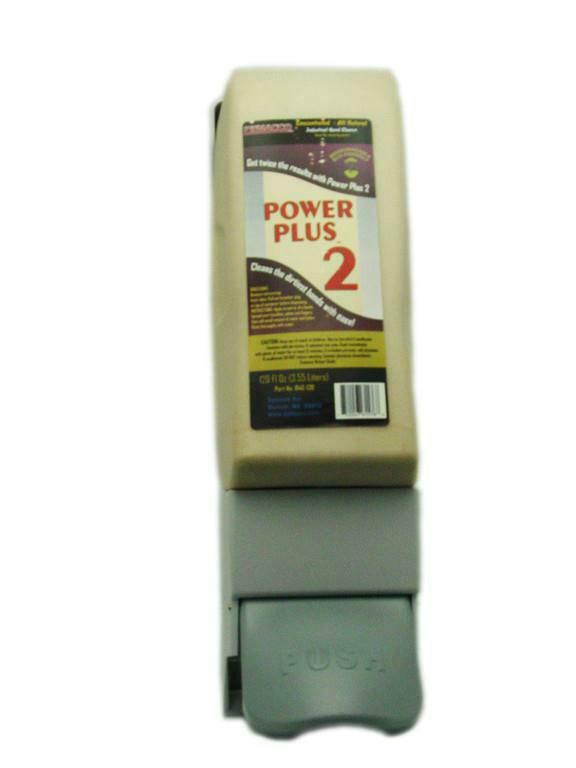 Power Plus 2 is the second generation heavy-duty hand cleaner. More enviro-friendly with crushed walnuts as the "grit" used to clean those greasy, dirty hands. Non-Solvent Formula. Eliminates drying and cracking. Contains superior skin emollients and skin conditioners. No phosphates. Available in Cases of 4 units. Each unit is 3.55 Liters (120 ounces) and portable 18 oz squeeze bottles. 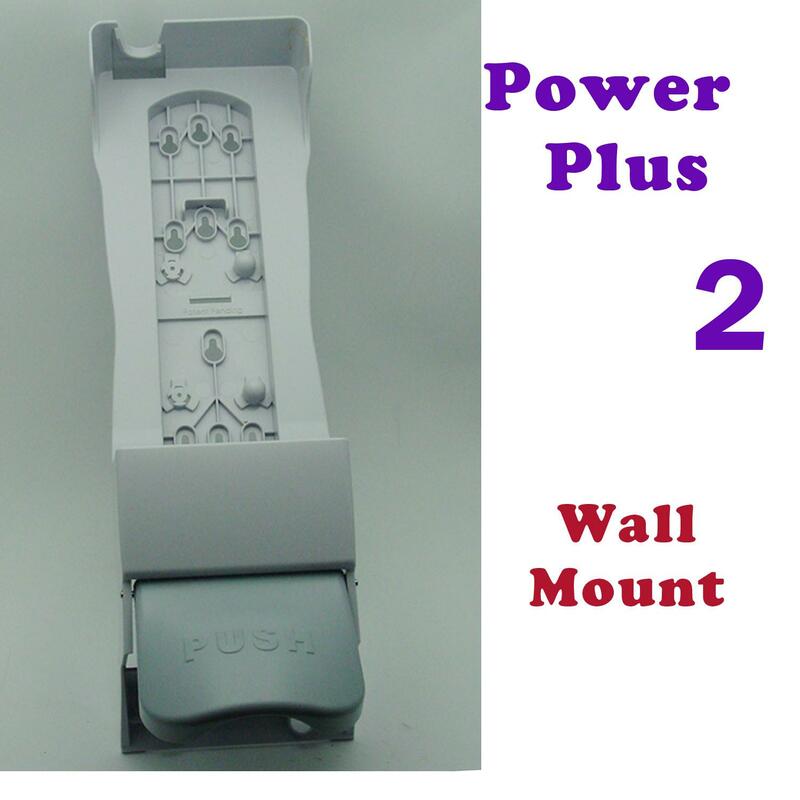 Wall Mount Dispenser avaiable for the 3.55 Liter units. Copyright © 2019, Dynacco, All Rights Reserved.